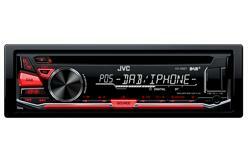 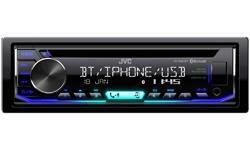 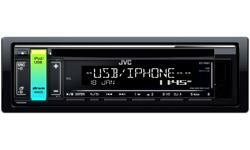 KD-X441DBT Digital Media Receiver • JVC U.K. 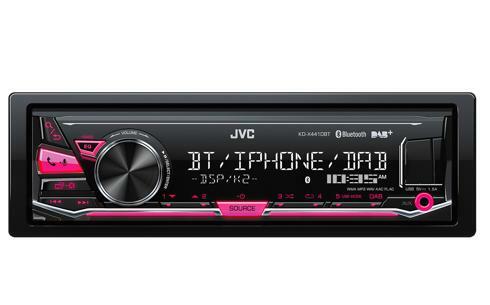 The Wireless Bluetooth JVC KD-X441BT is a Digital Tick Approved DAB radio providing crystal clear access to hundreds of local and national radio stations. 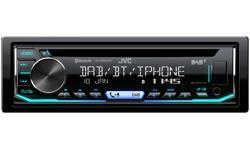 The integrated Bluetooth technology comes with an impressive variety of possibilities. 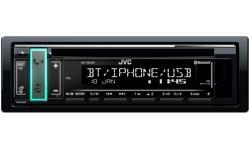 Along with the convenience of hands-free phone calls, you can also search through your phone book once your phone is paired with the receiver. 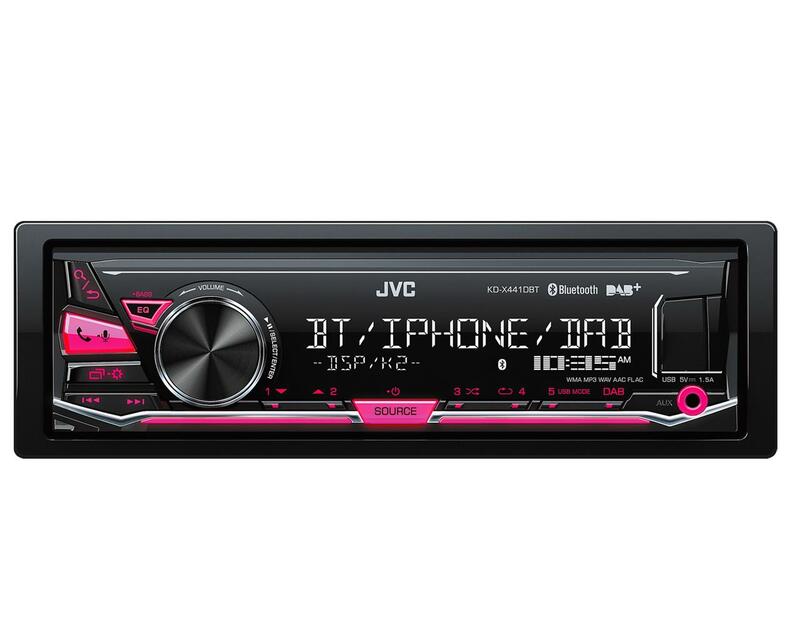 The JVC KD-X441BT lets you quickly switch between two paired phones — handy for vehicles with more than one driver or for people with a personal and work phone.